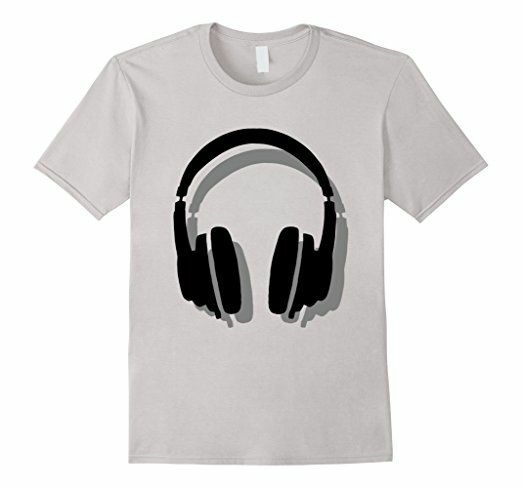 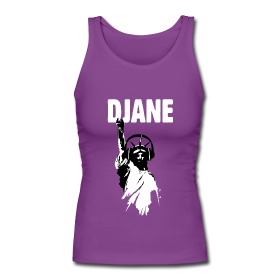 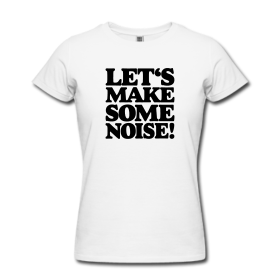 T-shirts & gifts with headphones for for musicians, DJ’s, music lovers, sound technicians or sound engineers. 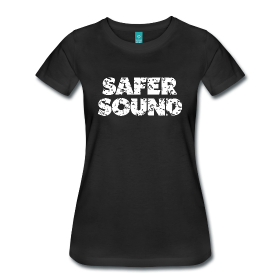 So if you are interested in music, dj, deejay, dee jay, disk jockey, sound engineer, engineering or technician you might like these shirts. 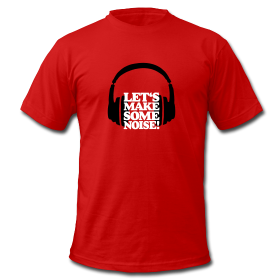 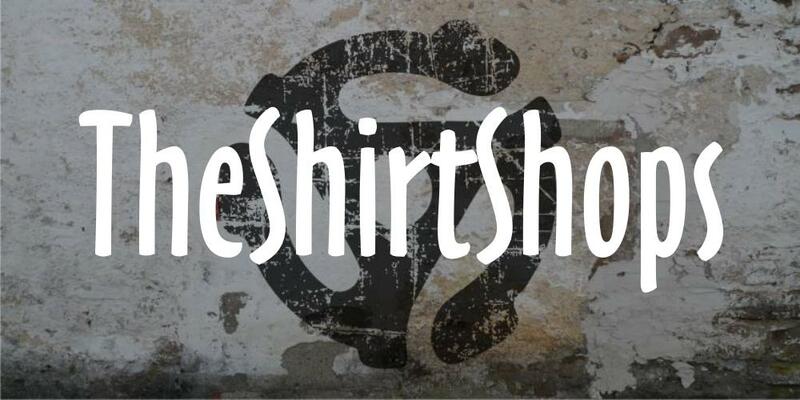 T-shirts & gifts for turntable and vinyl lovers, musicians, analog freaks, sound engineers or DJ’s. 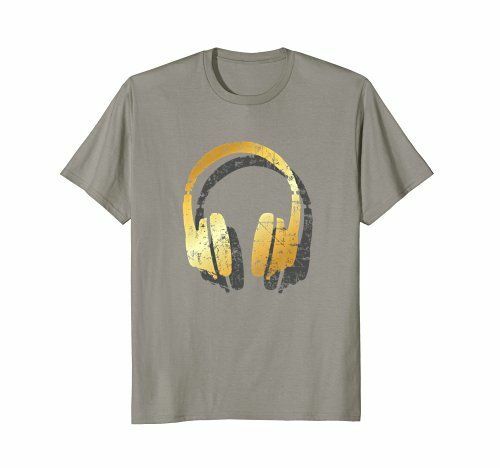 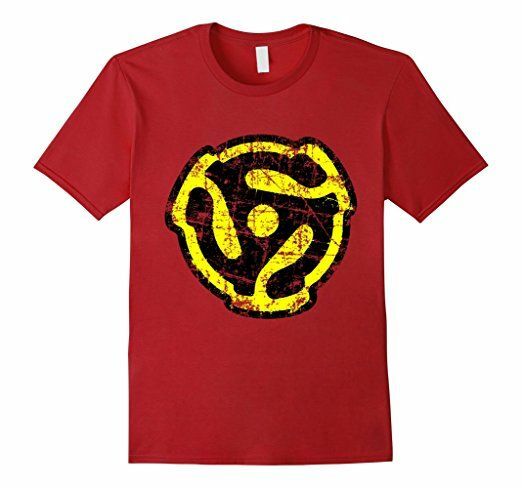 T-Shirts imprinted with an essential accessory from the times of 45 RPM Single records. 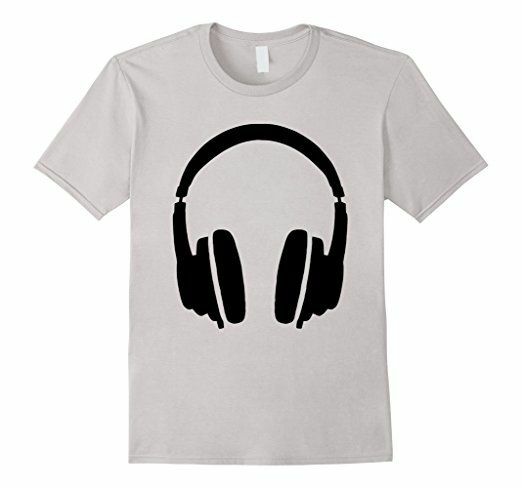 One put the star in the hole of the record and then could play them on a record player. 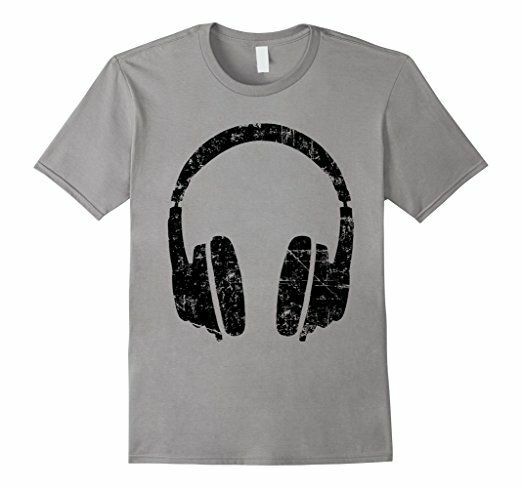 The distressed imprint gives the shirt a nice used look appearance. 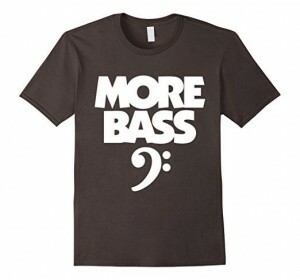 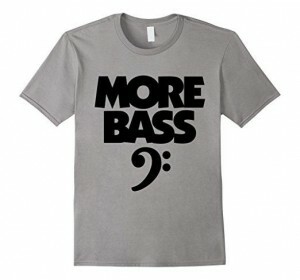 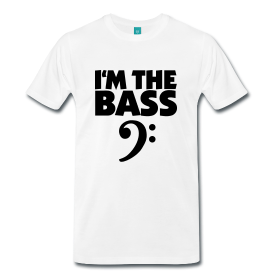 Bass t-shirts for bass players, musicians, bassists, e-bass and bass guitar players and instrumentalists with tuba or bassoon. 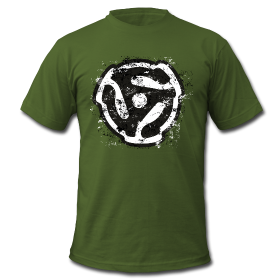 Here are some new t-shirts from The Balancing Act T-Shirt Shop for musicians, bands, drummers, singers, guitar players, hard rockers, dee jays, disk jockeys, electro – house – rave – hip hop – rap – country – trance – dub step – heavy metal or galaxy performers, jazzers, popstars, rock idols, for gigs and tours, composers or even craftsmen making some noise.